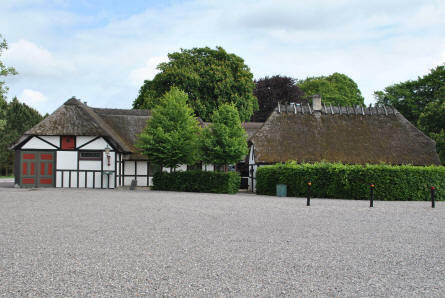 The Hvidsten Kro (Inn) and it inhabitants played a very important role in the Danish World War II history. The landlord - Marius Fiil - from this inn, some of his children and some of his friends jointed the Danish Resistance movement in 1943 - and were later known as the Hvidsten Group. 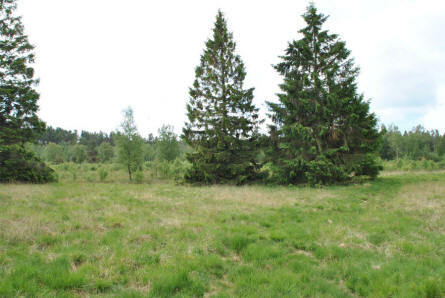 They received weapons and agents that were airlifted into Denmark. 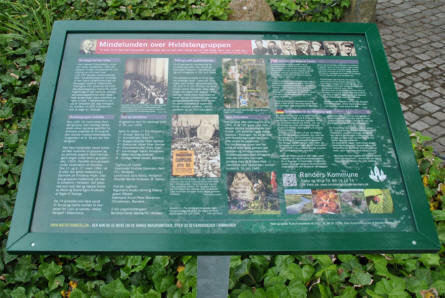 In 1944 the group got caught and 8 of them were execute by the Germans, which caused a general strike in Denmark. 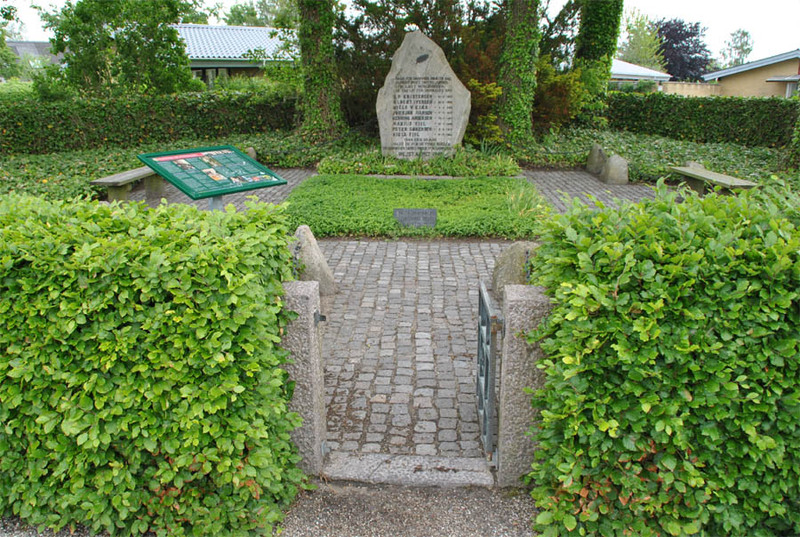 The inn is still active - but it is left more or less as in 1944 as a memorial for the Hvidsten Group. 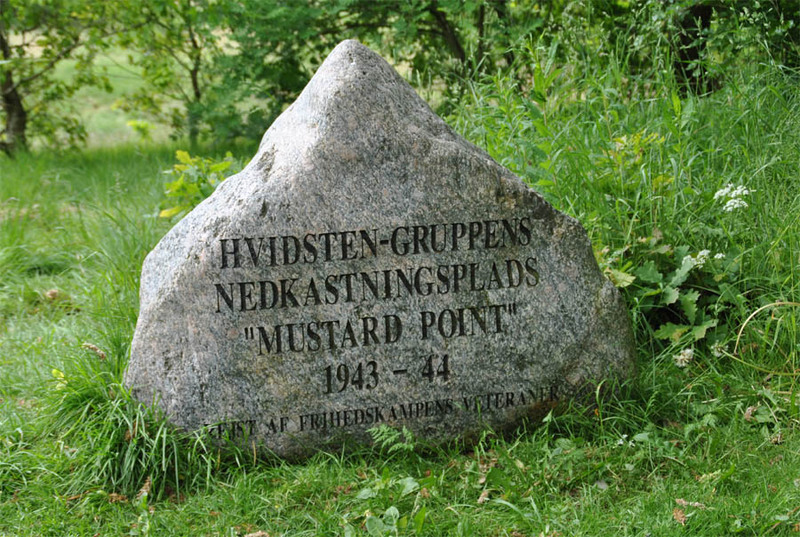 The "Mustard Point" is the location outside Hvidsten, where the Hvidsten Group received the weapons and agents that were flown in from the UK. 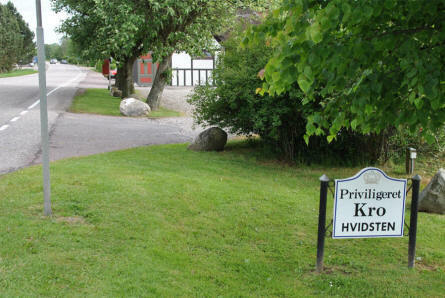 A sign outside the Hvidsten Kro (Inn) telling that this is a Royal Privileged Inn. The Hvidsten Kro (Inn) - home of the World War II Hvidsten Group. A memorial grove close to the Hvidsten Kro (Inn). 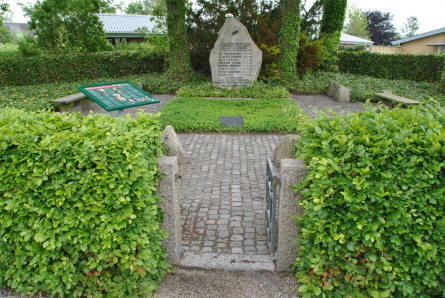 This memorial stone is raised in memory of the 8 members of the Hvidsten Group that was killed by the Germans. A sign outside the memorial grove which is close to the Hvidsten Kro (Inn). 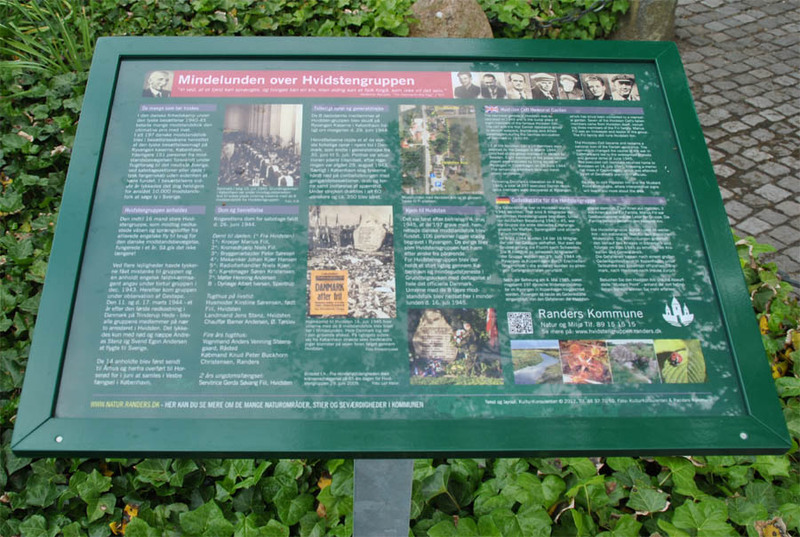 The sign tells the story of the World War II resistance group called "Hvidsten Group". 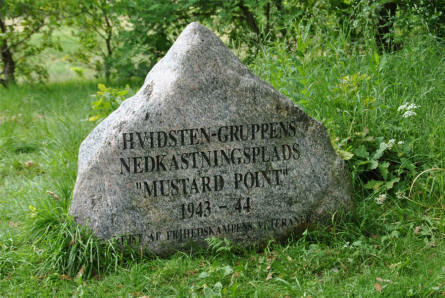 A memorial stone at the so called "Mustard Point", which is the location where the Hvidsten Group received the weapons and agents that were flown in from the UK. Beautiful nature at the so called "Mustard Point", which is the location where the Hvidsten Group received the weapons and agents that were flown in from the UK.